The world is becoming more and more globalized. It’s a rare company that has not thought about expanding into the global market. But, have we ever thought about the fact that this is happening thanks to translation companies like USA Translate? Probably not. Almost every day we take, use or see imported goods, but we just do not think about it. We do not pay attention. Thanks to the translation companies we do not have to think about whether or not we understand what is written. It is already translated into our language! But if you want a good and valid translation then you need to find the right company for you. And, if you want to trust what is written, you need a company like USA Translate. A good company for translating should have certified translators, native speakers and linguists with live connections to their translators. Furthermore, they need teams of people, competitive prices and access to information and feedback from previous clients made available to confirm independently. They should have high quality ISO standards, and an efficient management system. These are some of the most important things. This is all that a company should have and you can check that they have everything that is needed. The translation companies should think about all the things in which their clients are interested. Every client needs work completed as soon as possible and it must be professional work without mistakes. We have a long list of satisfied clients, so you can believe in our work. 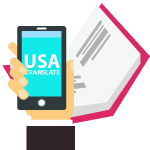 Thanks to a team of over 2.500 professional translators, USA Translate is one of the best translation companies in the world. The most important element in work like this is trust. If some “big name” companies trust USA Translate, then so can you. Also, very important is the availability of translators, especially live availability. This is the best way to ensure that you can fix all misunderstandings and ask for whatever you need. We are available 16 hours per day, each day. And guess what? We do not have special prices over the weekend! This is one of the many reasons why we are on top. 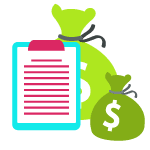 The main reasons our customers choose us as a professional Spanish translation agency is because of our excellent accuracy, speed, and competitive translation cost. You can feel assured that your Spanish translations will be supervised by the top expert translators in the industry. Every element of your translation project will be managed professionally and personally. 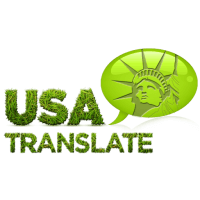 As a client, you can rely on USA Translate to meticulously manage the workflow of your project. All of our Spanish translation processes and systems are certified to ISO, the highest global standard for the translation industry. We can offer certified translations for nearly any country including legal certified translations. 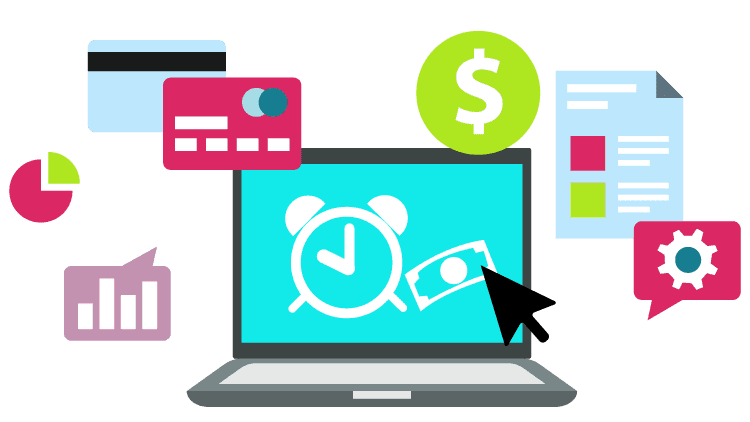 We can offer, among many others, medical, technical, marketing, website, business, and financial translation services, in addition to translations for the government sector and documents. Our expert translation services stretch beyond a host of different requirements, so we are exceptionally well-equipped to help you. If you need any translators or translation services, we are here for you and we assure you that we are the best!